Clockwork Orange was a short lived Norwegian synthpop act which only released on single during their brief existence in the 80's. 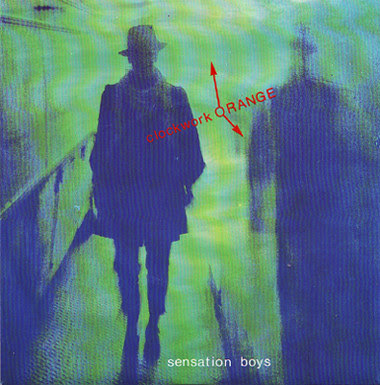 It was called "Sensation Boys" and it was released on Temptation Records in 1985. It must have been quite underground back then and had this dark tone to it, but could have also the mainstream well. Today it pretty much lives up to the standards of this genre. The song was reissued as a single again in 2015 under the name "The Last Sensation", this time including a demo from 1984 and a new and the remix version of the song.